Enzymes are vital to metabolism and food digestion. 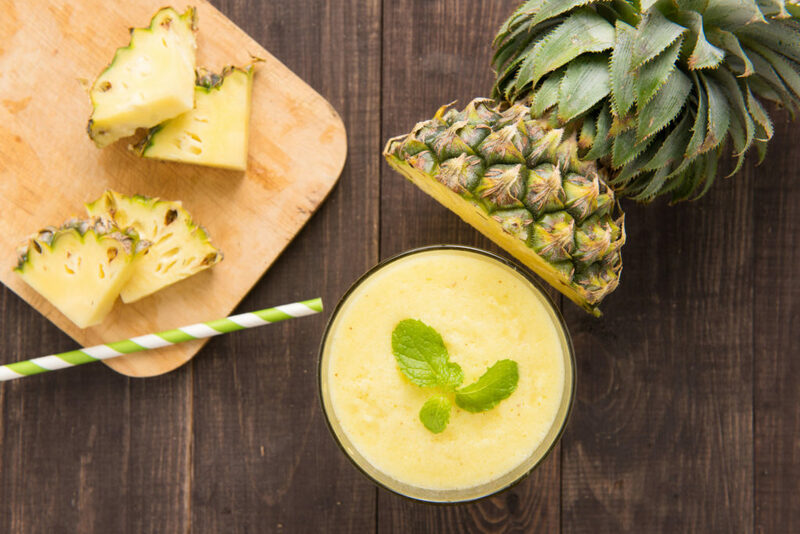 Consuming homemade fruit (or vegetable) enzymes help our bodies digest, absorb and utilize nutrients while delivering oxygen throughout the body, thereby providing energy. It is usually made of lemon, sugar and other fruits which are fermented at a room temperature. These fruits are fermented for about 2 to 3 weeks with an end product of liquid. This liquid is then drained, refrigerated and can be consumed after a month (depending on how much you make). Once the fruit enzyme is produced, about 30mls of it should be taken 1 hour before or after each meal. Enzymes are responsible in the removal of old cells that may interrupt your body’s normal metabolic processes. It also helps in digestion of food to prevent undigested food from accumulating as toxins in our body. An optimum level of enzyme stores in the body will efficiently remove waste products and toxins. An acidic body may lead to a weakened immunity. Enzymes help to maintain acid/alkaline balance. Enzymes help to relieve the burden of vital organs by aiding the breakdown and absorption of food that our body need to remain healthy and energized. By giving your body its maximum ability to absorb nutrients, this helps to elevate and increase one’s physical vitality and energy level. Visit Prime.Sg again next week to learn how to create your own fruit enzyme from scratch!